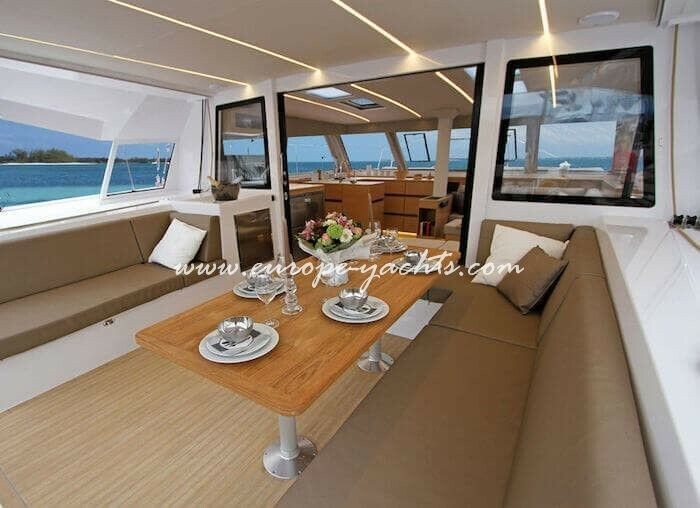 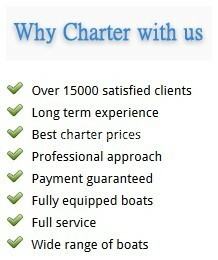 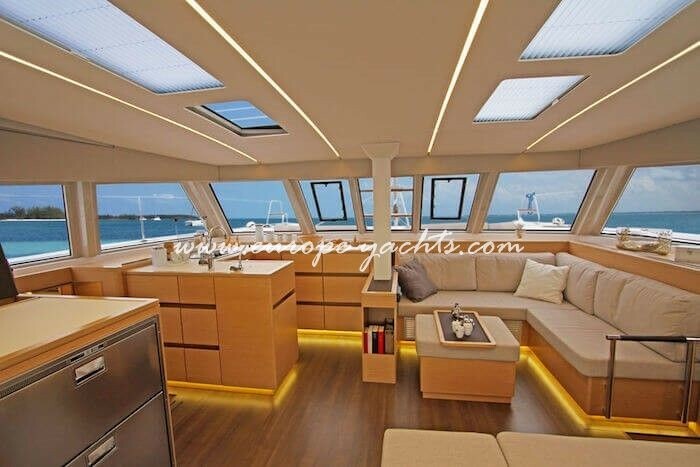 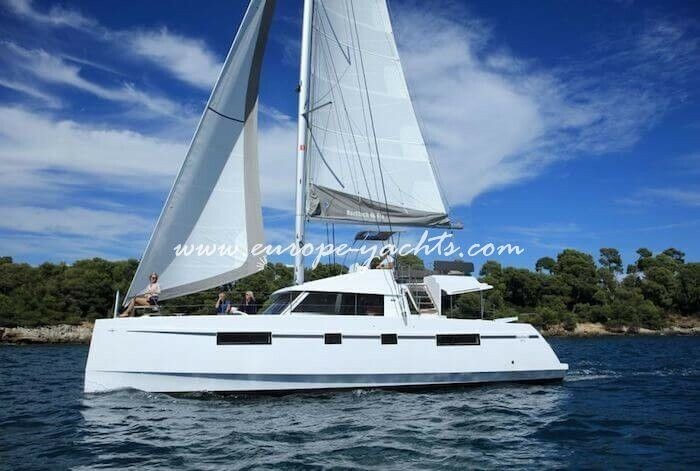 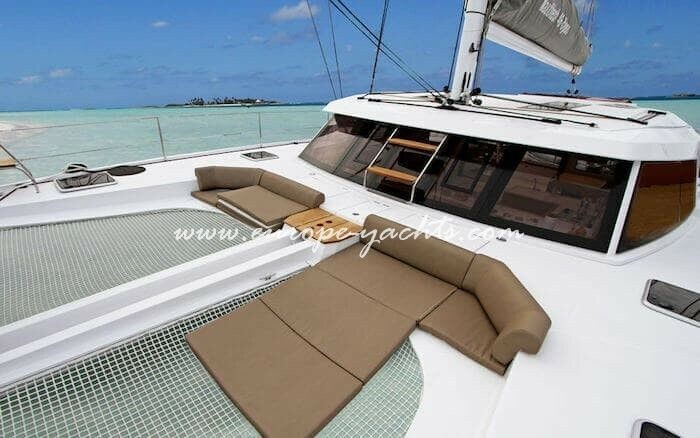 Charter this amazing Catamaran if you wish to sail the waters of Croatia. 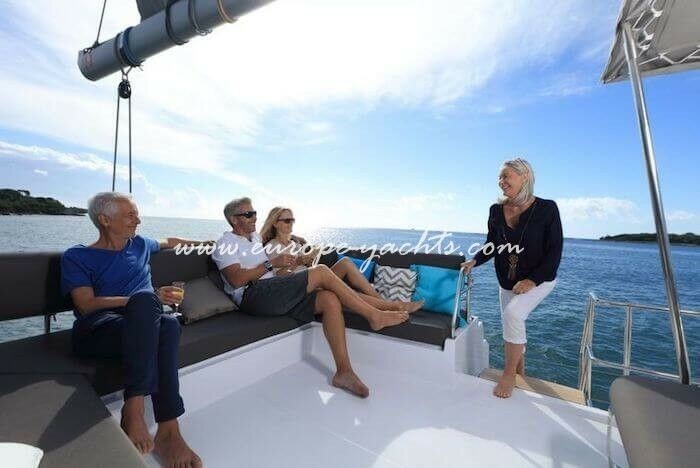 Sailing a Nauitech Open 46 Fly Catamaran will be an unforgettable experience – with this boat you can enjoy island hopping and discover hidden beauties of the Croatia coast in an intimate setting with friends or family. 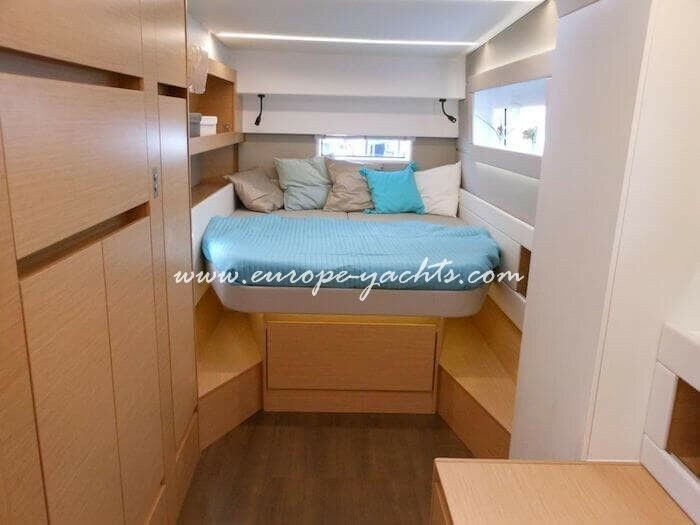 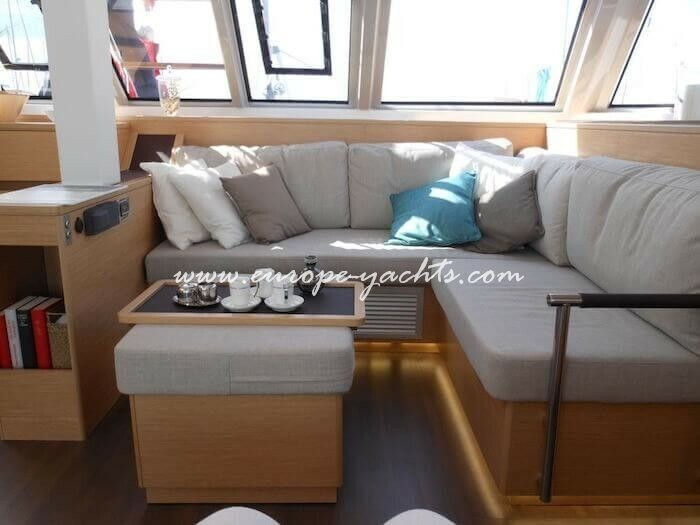 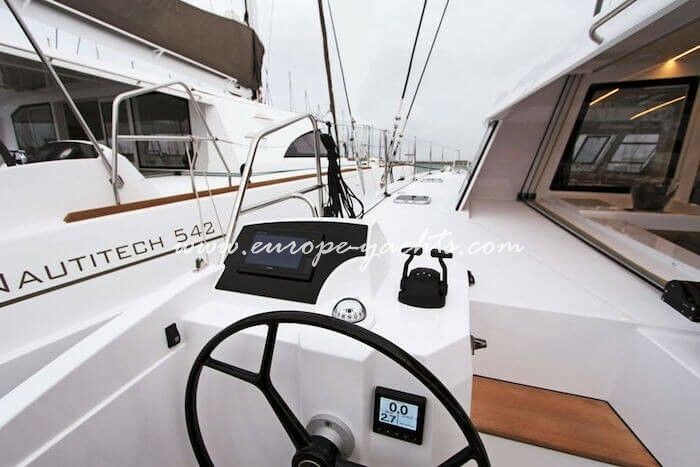 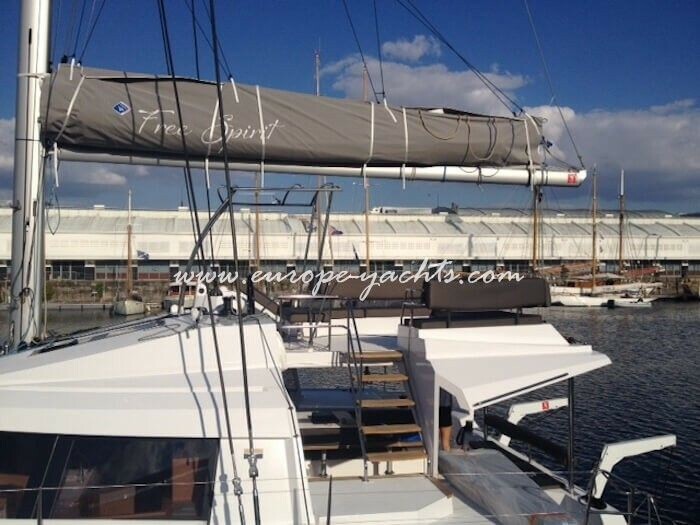 Nauitech Open 46 Fly Catamaran is 13.79 m meters long, has a 1.45 m meters of draft and a 2 x 50 HP engine. 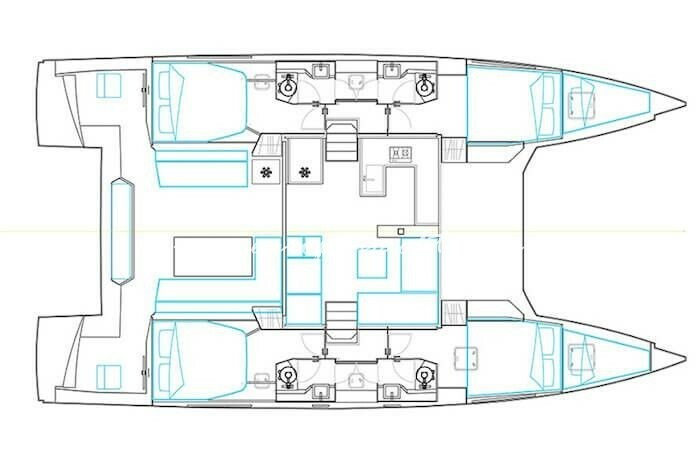 She has room to accommodate 8+2+2 people in her 4+2 cabins and provides 4 toilets. 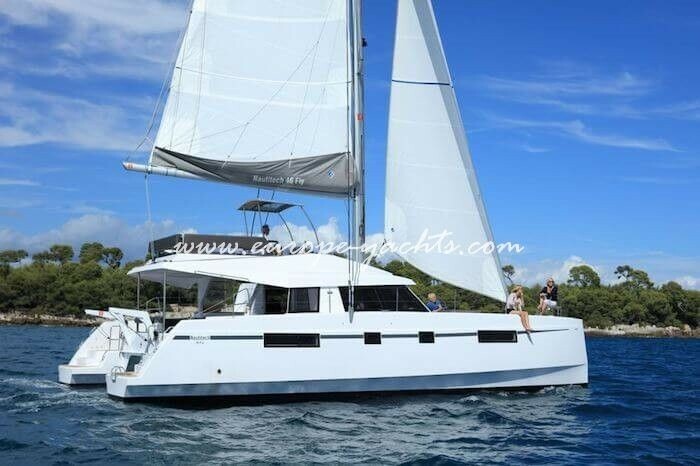 Come and let the fun begin, do not hesitate to hire this Catamaran for a perfect sailing vacation in Croatia! 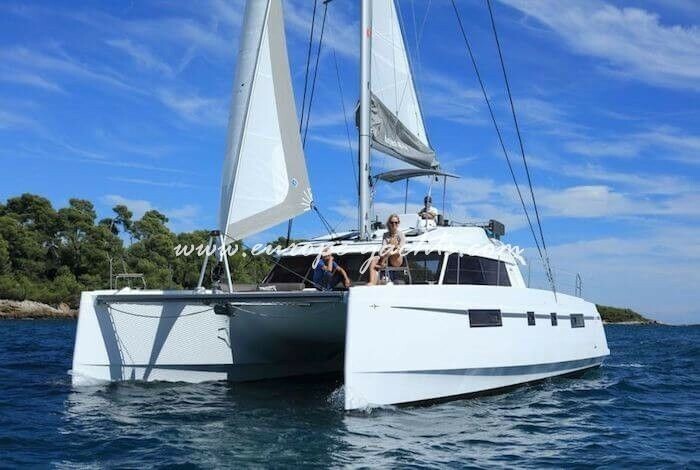 Charter catamaran Nautitech Open 46 Fly for rent in Croatia and let us catapult you away for an unforgettable charter journey along the Croatia islands from Split, Dubrovnik Zadara, Sibenik, Biograd but soon from all bases in Croatia. 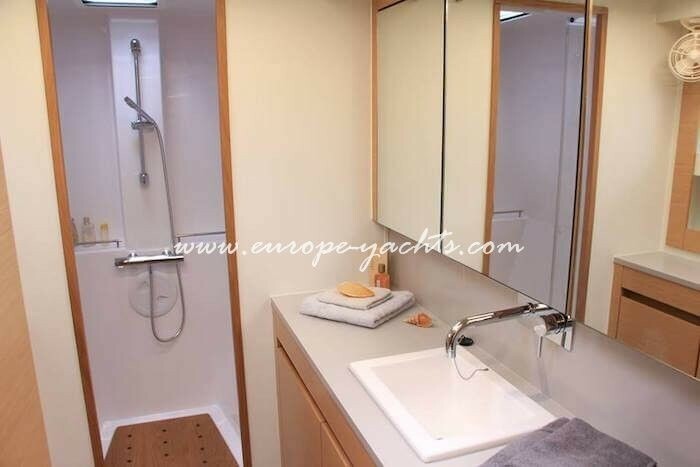 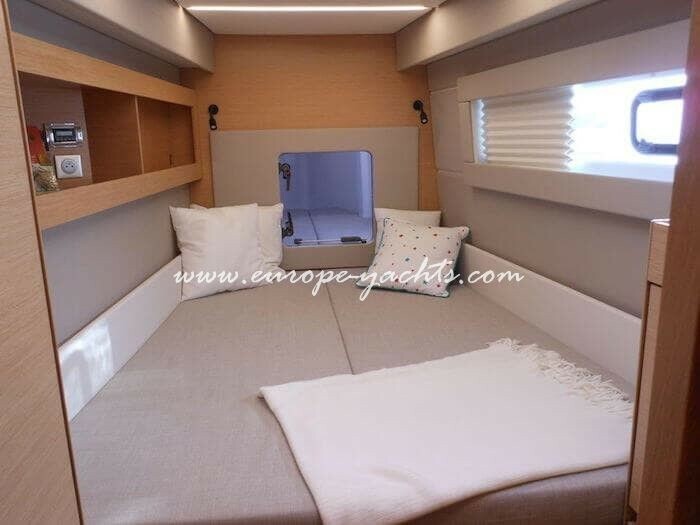 Available for catamaran Crewed with our professional crew this all new sailing yacht can be rented for one way charters to and from Dubrovnik to Split as well as other famous islands subject to availability. 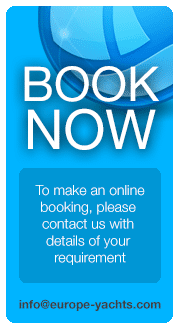 Send us an Inquiry right now to secure top prime dates avoiding disappointment later or availability risks.